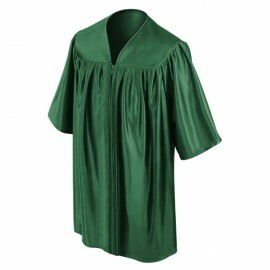 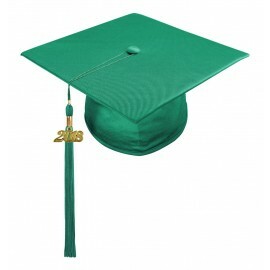 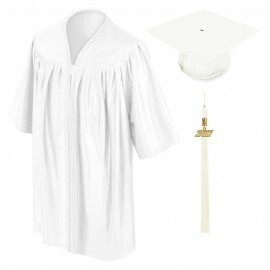 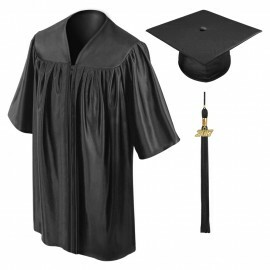 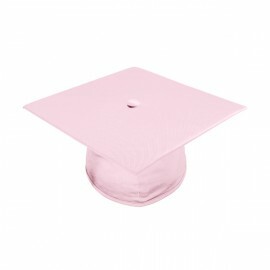 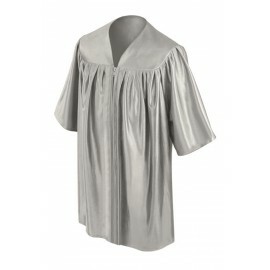 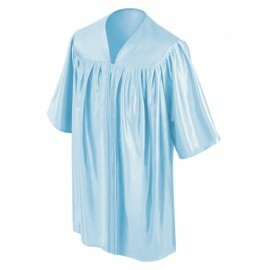 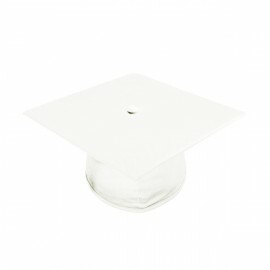 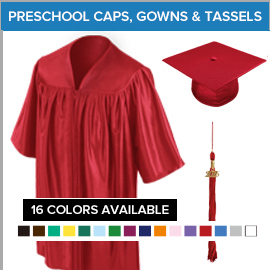 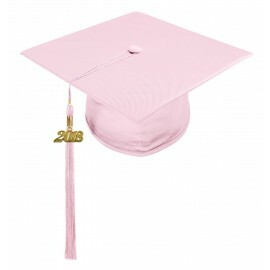 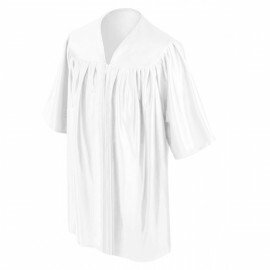 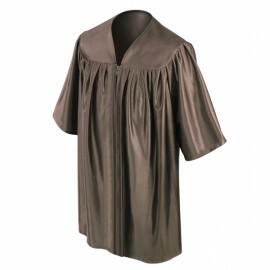 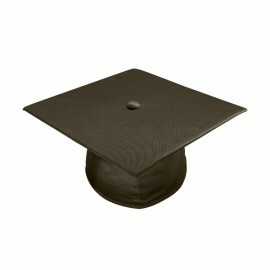 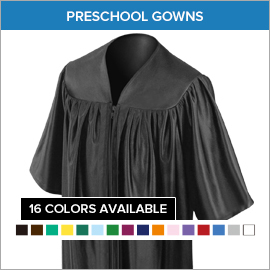 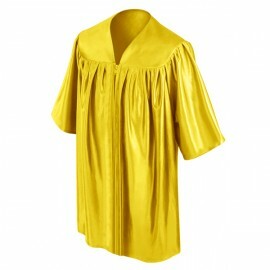 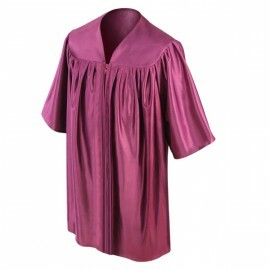 Buying high quality preschool graduation gowns and caps along with other essential graduation accessories like tassels, diplomas and stoles for your little preschool graduate has never been easier thanks to Gradshop.com. 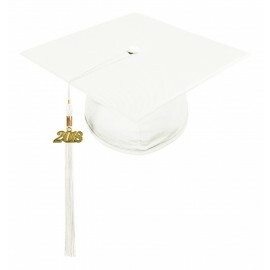 You can choose from a wide variety of top quality graduation apparel and accessories packages to suit your needs. Indeed, shopping for all your graduation needs has taken on a new level of convenience with Gradshop.com's easy-to-follow online ordering process. 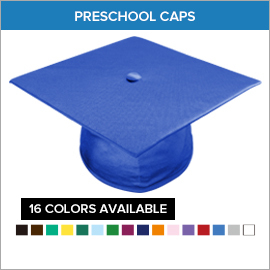 If you're intent on finding the very best preschool graduation caps, gowns and accessories at very affordable prices, there's no need to look anywhere else. 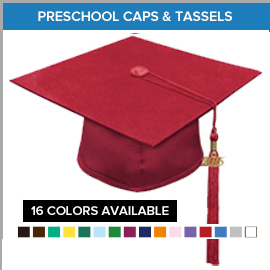 Take advantage of huge savings you're sure to get with our budget friendly pre school graduation gown, preschool cap and tassel package. Even last minute orders are never a problem as we provide speedy same day and next day delivery services to make sure your requirements get to you on time. Call us now to get all your graduation apparel and accessories requirements at super affordable rates. Act now and click here to check out our wide array of preschool graduation products in all sizes and fabric types!